When it comes to choosing a team for getting your fiber network up and running, Metro Services Group is the first choice for a Tampa fiber installer. 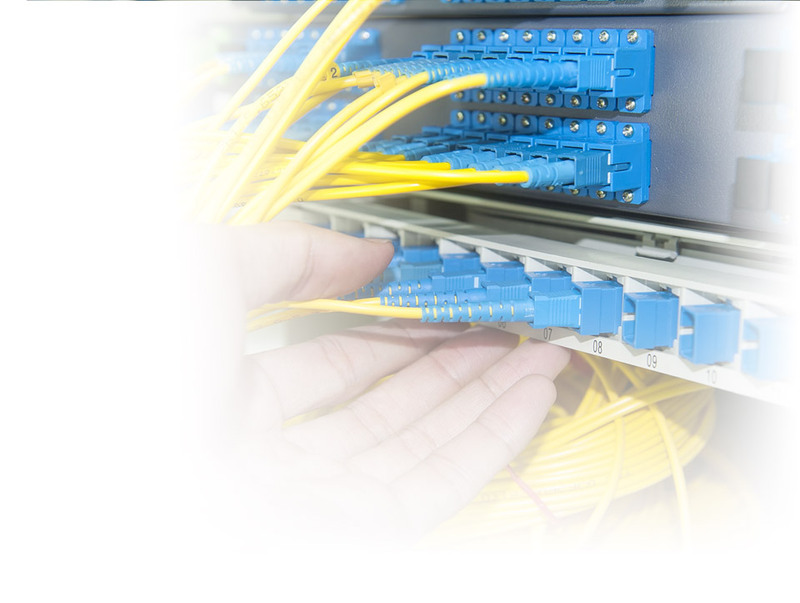 Our skilled engineers can handle all phases of your installation, including design, deployment and maintenance, and will build a network that will be flexible and capable of handling your network needs as your business grows. Fiber optic cable has the capacity to handle the loads of future technology. Installing a solid network foundation now will have your company poised to handle advanced technology and your company’s future growth. Fiber Optics or Copper Cable? With every Tampa fiber installation there is a primary question: fiber optics or copper? 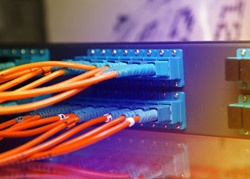 While both cables are viable installation choices, more and more, fiber optic cable is the better choice for a versatile, long-lasting network. The location of your network, the type of work performed on the network and the anticipated growth of your company are all taken into account when designing and deploying your network. Our engineers will recommend the material that will provide the most effective solution for your specific installation. At Metro Services Group, we are committed to our customers’ success. We are a family-owned business that chooses to operate without vendor influence, which allows us the freedom to provide unbiased consultative services on every Tampa fiber optic installation. We use only high-quality material that we source from world-class manufacturers, and proudly deliver cost-effective solutions to each of our customers. Contact us today to find out how we can assist you with your tampa fiber installation.